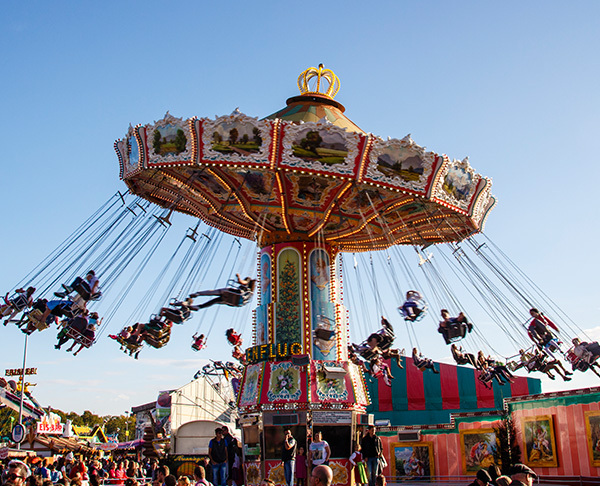 The theme park and resort is the ultimate family vacation destination with rides, live performances, and firework shows. 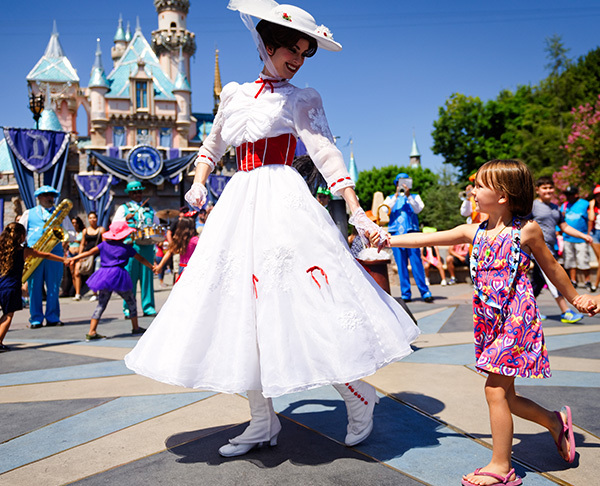 Staying in Whittier is just 13 miles from Disneyland Park and allows you to avoid the crowds of Disneyland hotels surrounding the park. One of California's most popular amusement parks, Knott's Berry Farm is full of roller coasters, thrill rides, and live entertainment. During Halloween season, it becomes a haunted house park known as Knott's Scary Farm. 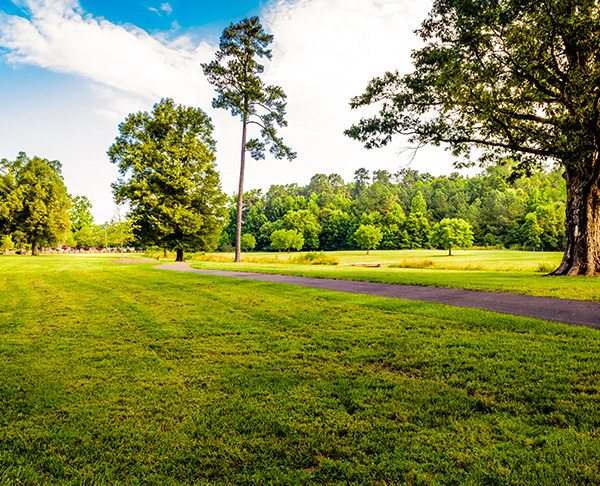 The LA county park is open to the public and features an archery range, equestrian trails, sports fields, shooting range, and picnic areas. There are also 3 lakes for boating and fishing. The 1,400 acre park is the largest cemetary in North America and is known for its Pageant of Roses Garden and SkyRose Chapel. 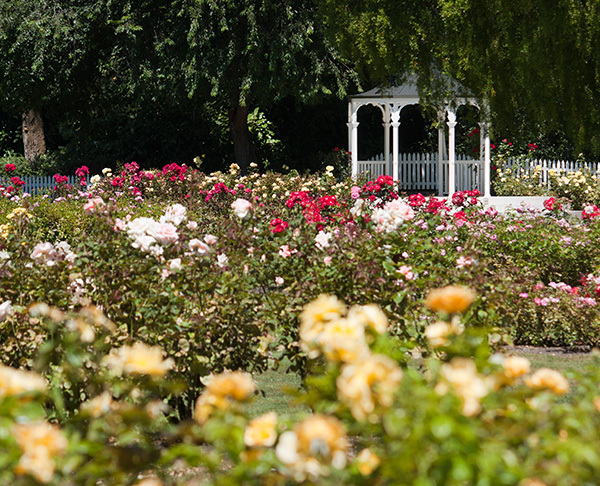 The Pageant of Roses Garden is open to the public and hosts a rose pruning event in the winter and a rose care seminar in the summer. The historic park features 19th century structures made out of adobe. 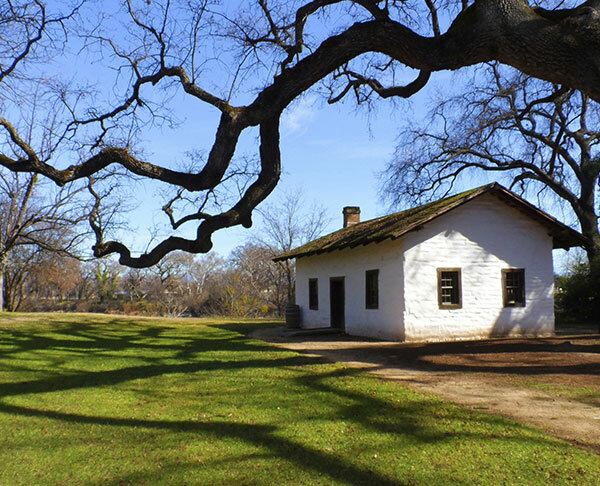 The site was the final home of Pio Pico, an important figure in California history. 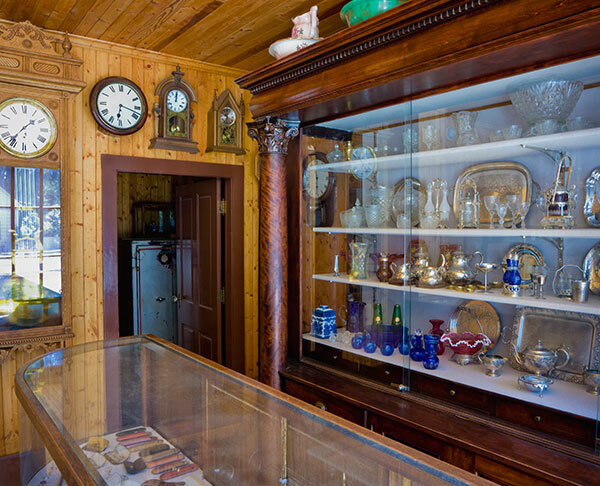 The Whittier Historical Society operates the Whittier Museum and gives tours of the Historic Bailey House. Both are free to the public and house pieces of Whittier and California history.